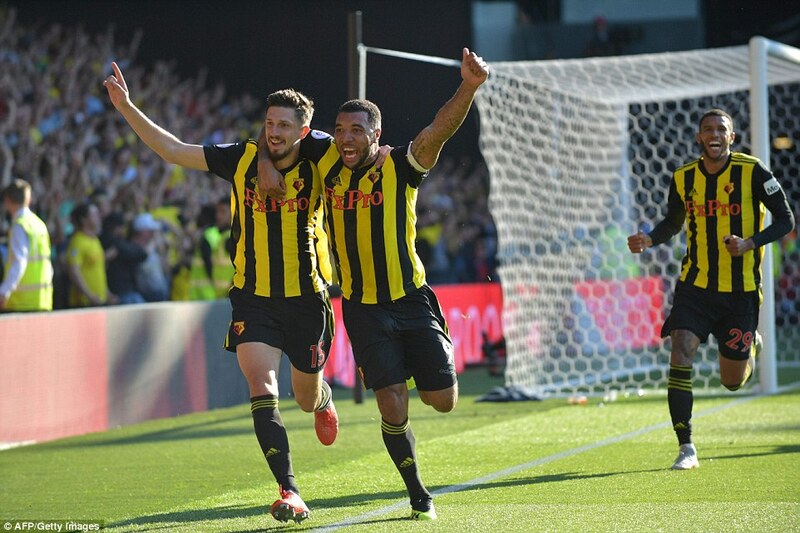 Tottenham were brought crashing down to earth as Watford kept their 100 per cent Premier League record going with a 2-1 win at Vicarage Road. 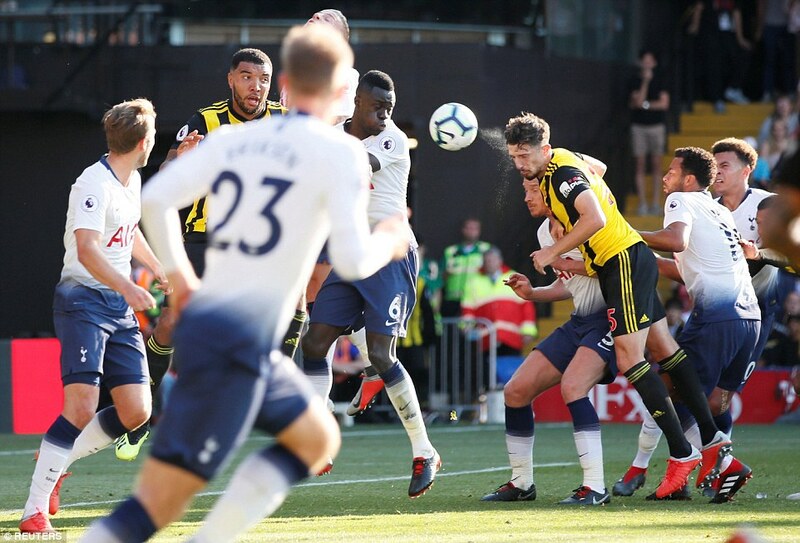 Spurs made a real early-season statement with a 3-0 demolition of Manchester United on Monday night to make it three wins from three, but they could not follow it up as the Hornets beat them for the first time in 11 Premier League meetings. 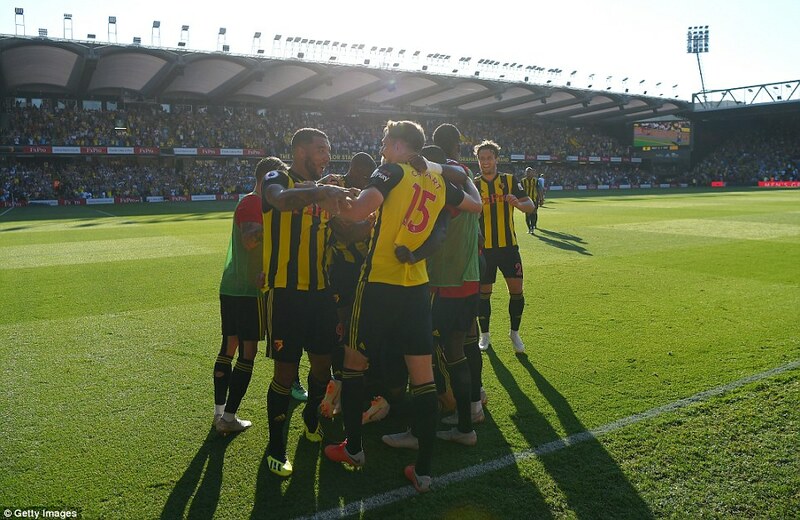 The visitors had gone in front early in the second half when Abdoulaye Doucoure scored an own goal, but headers from Troy Deeney and Craig Cathcart in the space of seven minutes turned it around for the hosts, who have won their first four league games of a season for the first time since 1988. 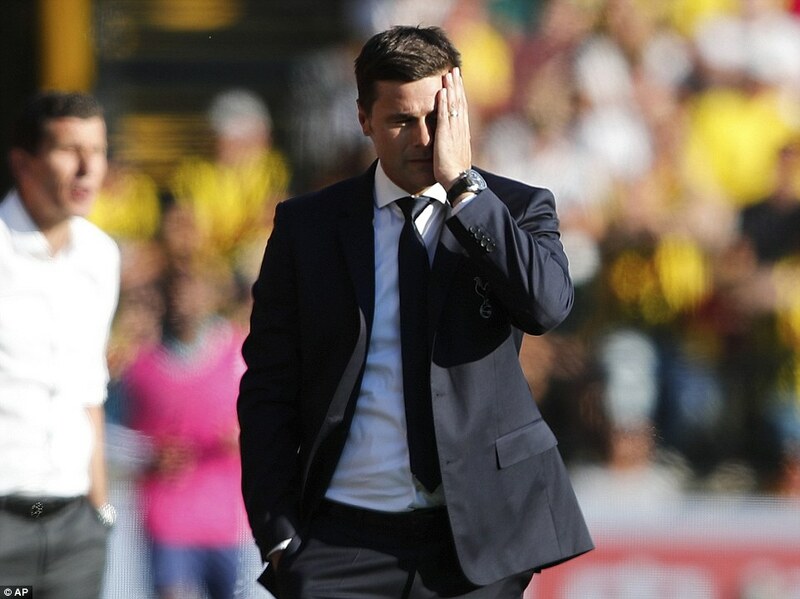 Tottenham boss Mauricio Pochettino had warned his side there was a bump in the road coming if they believed their own hype and his words came true as they defended poorly from set-pieces and barely caused any threat of their own. Next article Political Forum G50 : Cardiff 2-3 Arsenal - Alexandre Lacazette fired the decisive winner as Arsenal edged a five-goal thriller against Cardiff.